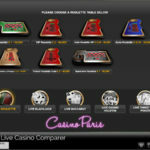 Bonus: There are no bonuses for Live Casino games! 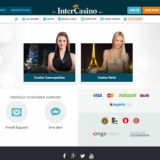 Intercasino was established in 1996 and was the very first online casino to take a wager. 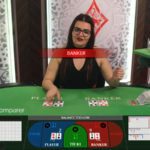 Since then they’ve grown and in 2014 they went through a further period of transition and investment to make themselves one of the best casinos on the internet. 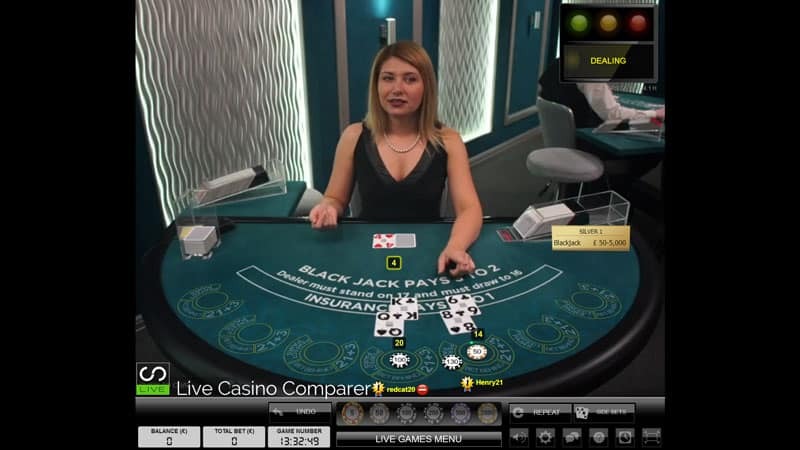 In the middle of 2015 they changed their live casino supplier from Amaya Gaming to Extreme Live Gaming. At this point, I thought they had it cracked and were offering a great live casino. 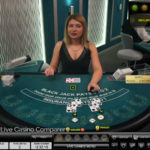 But following yet another change during 2016, Intercasino got rid of the Extreme live casino and replaced it with live casinos from NetEnt and Evolution Gaming. I just can’t keep up with what’s going on!. 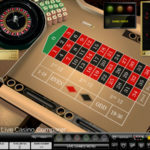 The Evolution Live Casino software is probably the best out there and NetEnt has its loyal following. This is already a successfully established formula with the likes of Unibet, BetVictor and RedBet already paving the way. 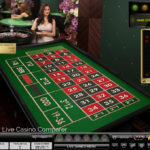 The casinos are helpfully branded so you can find the games you’re looking for more easily. 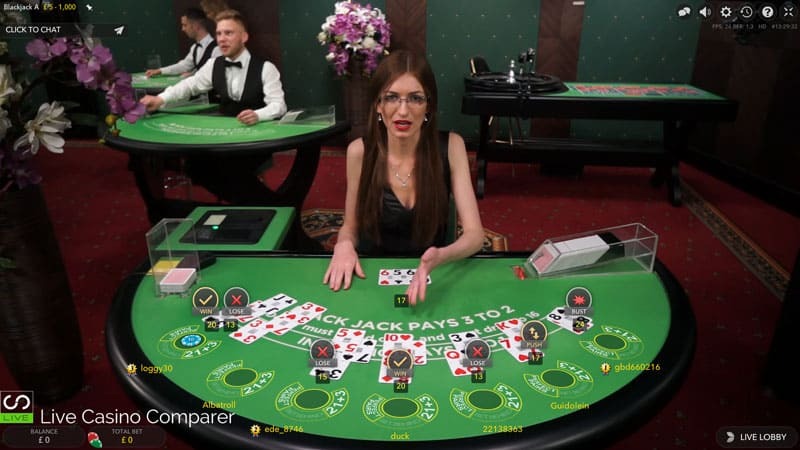 Blackjack – Plenty of tables, but if you’re a low roller then the number of tables are limited. 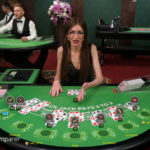 All table have Blackjack side bets. Played from an 8 card deck under Vegas rules. 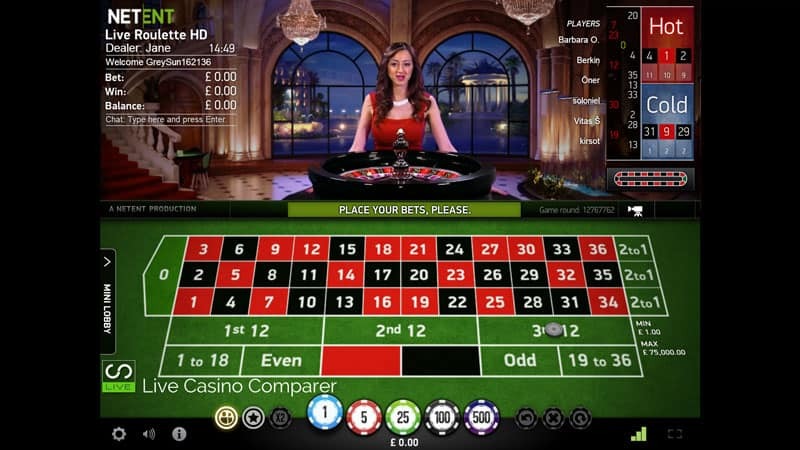 Roulette – A fairly basic selection of tables, but everything you need. 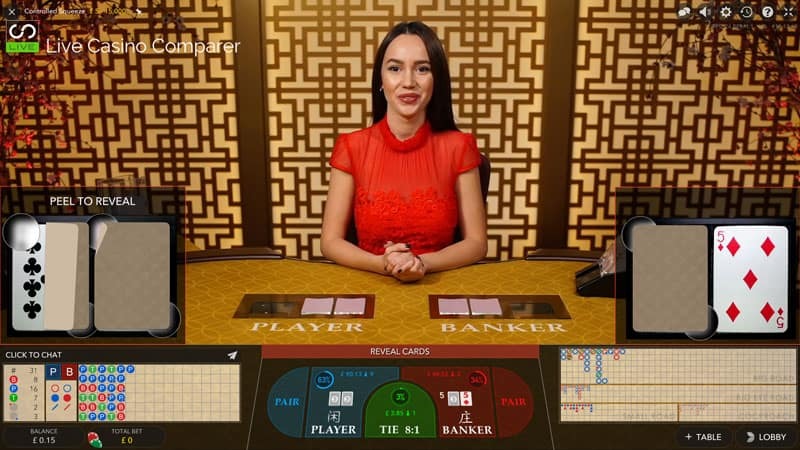 Immersive and Immersive Lite tables and Auto Roulette and French Gold Roulette with La Partage. 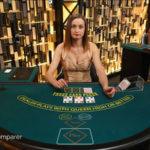 Baccarat – Three tables with Baccarat Squeeze and the new player Controlled Squeeze. All of the tables are streamed in HD and have very detailed Roadmaps. 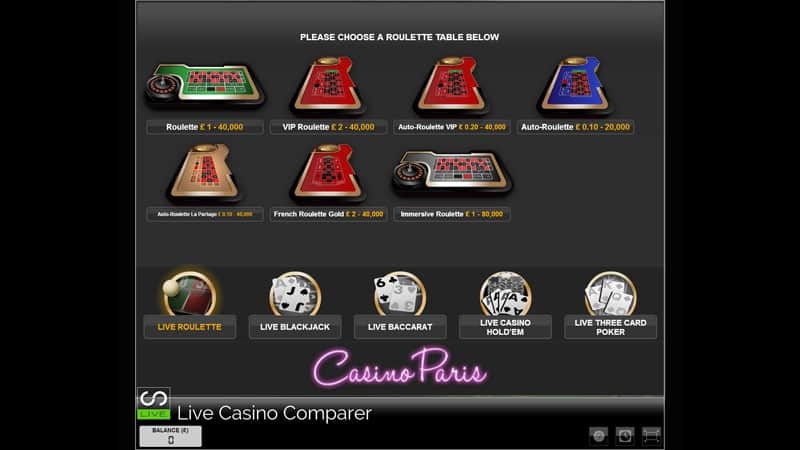 No Commission and Italian speaking Baccarat Tables have recently been added. 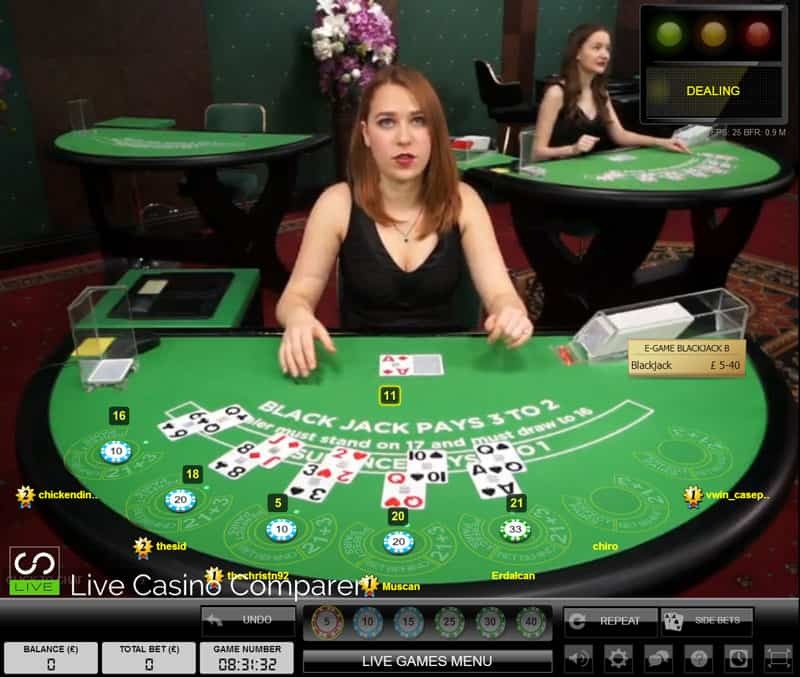 Casino Hold’em – One player hand is dealt that multiple players can bet on. 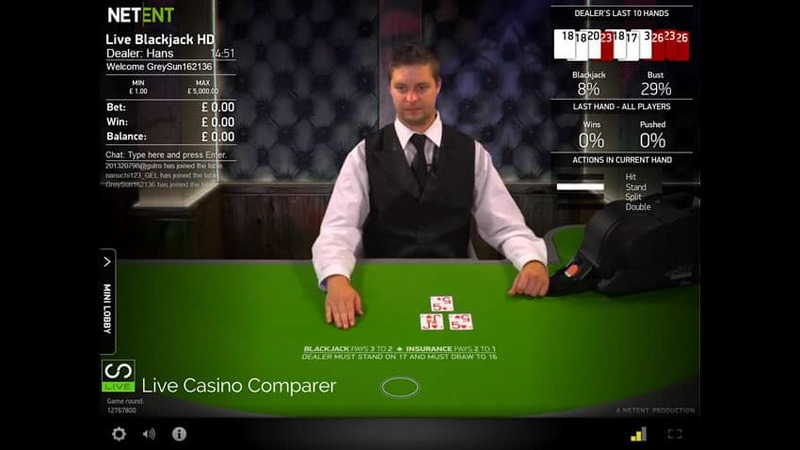 The Aim of the game is to beat the dealer with a better 5 card poker hand. 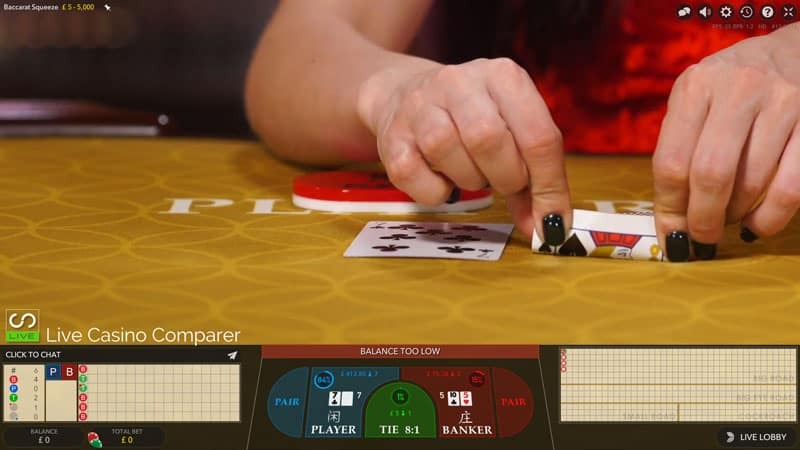 3 Card Poker – this is a brilliant one deck game, that will have you coming back for more. I love it and hate it!! 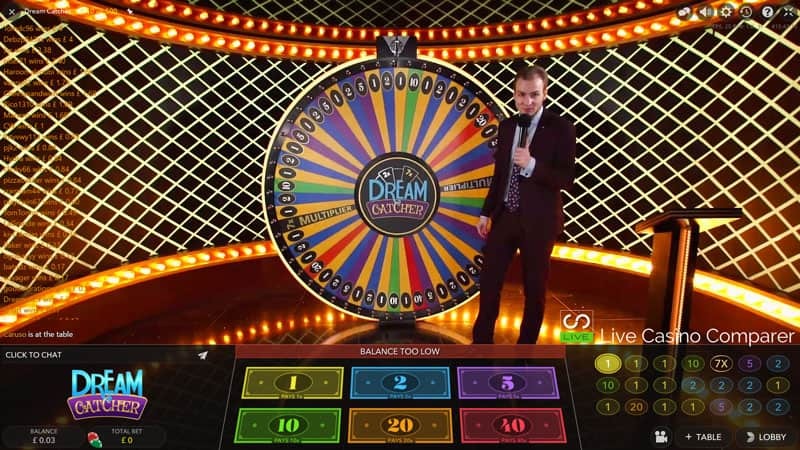 Dream Catcher – A Wheel of Fortune with a game show type host. Very entertaining to watch, but not my thing really. 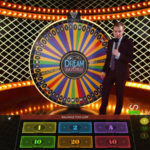 You bet on what number the wheel will stop at. 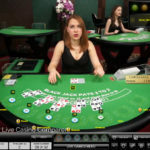 Ultimate Texas Hold’em – This is a cracking game. It’s played with one decks of cards. You have to get a better 5 card poker hand than the dealer. What makes this game are the betting rounds as the hand is dealt. You can bet 4x your initial stake after you’ve seen your first two cards. When the flop has been dealt you can bet 2x and after the turn and river you can bet 1x or fold you hand. There’s a Trips side bets that payouts for hands greater or equal to 3 of a kind, regardless of what the dealer has. It’s a cracking game, give it a try! 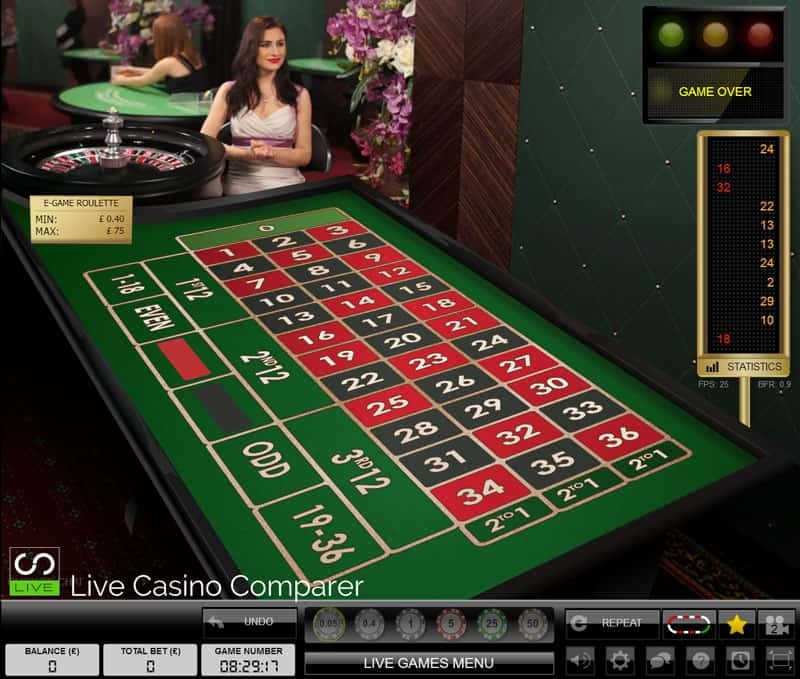 This is the NetEnt live Casino and has just two games. 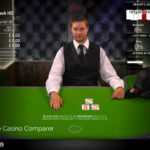 Blackjack – There are two versions you can play. 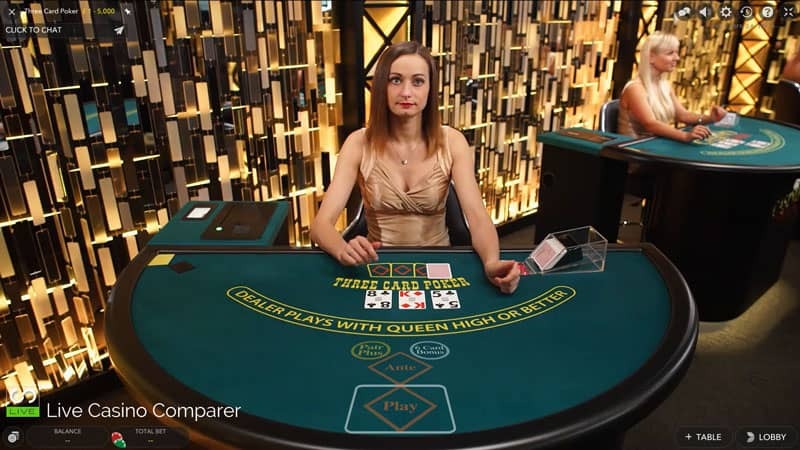 Common Draw, where one hand is dealt that many players can bet on. It’s played under European rules with 8 decks. The cards are dealt from a Shufflemaster dealing shoe. 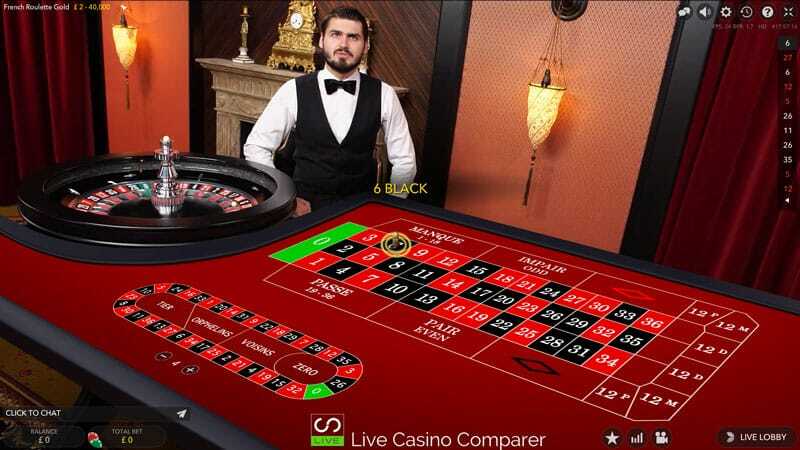 7 seat Blackjack is also an option where both manual and automatic dealing shoes are used. 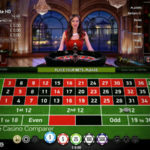 Roulette – This is standard European Roulette, with the option to have French layouts and La Partage active on the table.There are a variety of tables that have English speaking dealers. There is also a Dutch speaking table, Gulden Roulette and a British dealer roulette table. 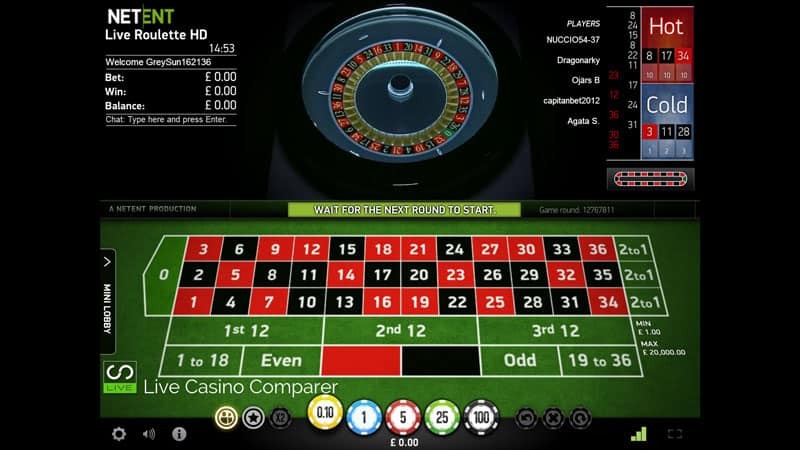 Automatic Roulette is also available for those players that like a faster game. 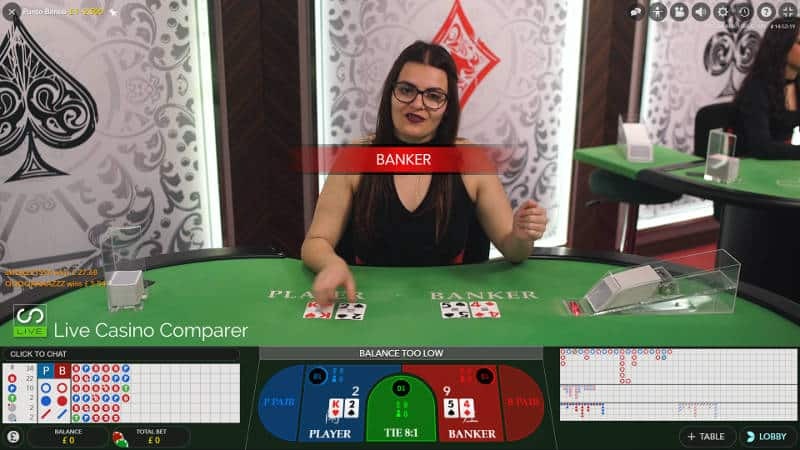 The software from Evolution Gaming is hard to beat and regardless of the number of games that Intercasino has taken is still one of the best playing interfaces around. From a playing perspective, everything is at your fingertips. You have options to change the sounds you hear and the way you view the tables. Full screen is my preference when playing any game, but I know that mixed modes are just as popular. It’s worth trying them both out to see what suits you best. The NetEnt Software is very good and you’ll have no problems using it or experience lag when playing. The only thing that lets it down is the limited number of games. InterCasino uses the Ecash system for all of its online financial transactions and they are known for their swift payouts. They accept USD $, EUR € and GBP £. Deposit & Withdrawal methods include Click2Pay, Ecash, Entropay, iBankq, MasterCard, Moneybookers, Neteller, Paysafecard, Ukash, Visa Credit, Visa Debit and Wire Transfer. 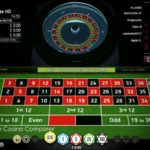 InterCasino is licensed and regulated by the Lotteries & Gaming Authority of Malta (license number LGA/CL1/868/2013 and the UK Gambling Commission. 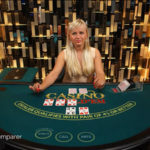 They appear as one of the top accredited casinos at the Casinomeister player forum and have won Gambling Online magazine’s “Top Online Casino” award five years in a row. 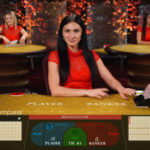 There are currently no bonuses for Live casino games, apparently, there is a glitch in the software or something that prevents them being able to offer bonuses on live games. The nice people at Intercasino are going to let me know when it’s been fixed and I’ll update this review accordingly. Loyalty points can be accumulated. You get £1 back for every 100 points collected. 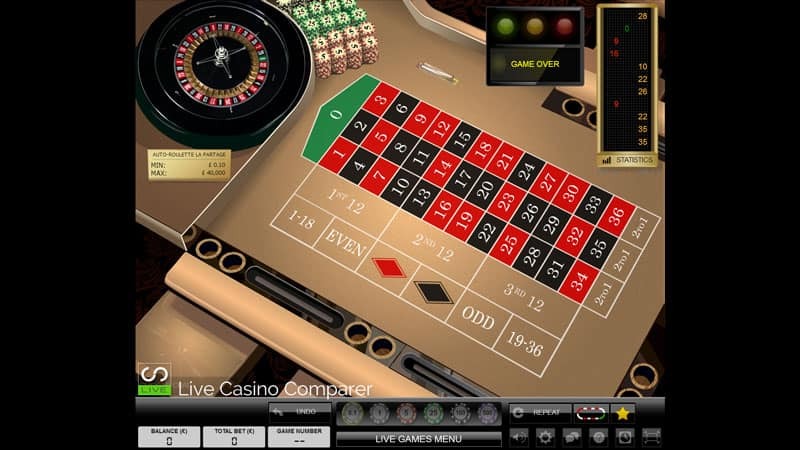 For every £10 played you get 0.5 points on live roulette, 0.25 on Live Baccarat and 0.1 on Live Blackjack. Minimum withdrawal is 500 points and you have 90 days before the points expire. Support is available 24 x 7, with online chat being the easiest and quickest. 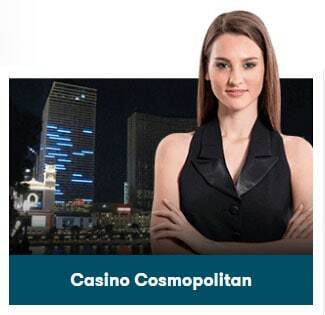 I’ve found them to be very responsive and helpful when I had issues with seeing my deposits in the Live Casino. 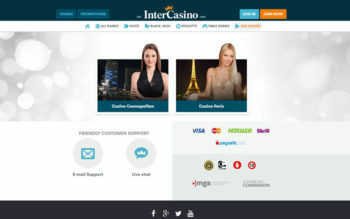 Intercasino is a well-known casino brand. 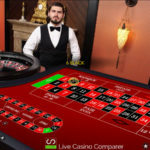 They now have two live casinos and this will let them compete with other casinos offering live games. I hope they manage to settle on these two for a while as it’s been getting a bit confusing with all the changes going on.